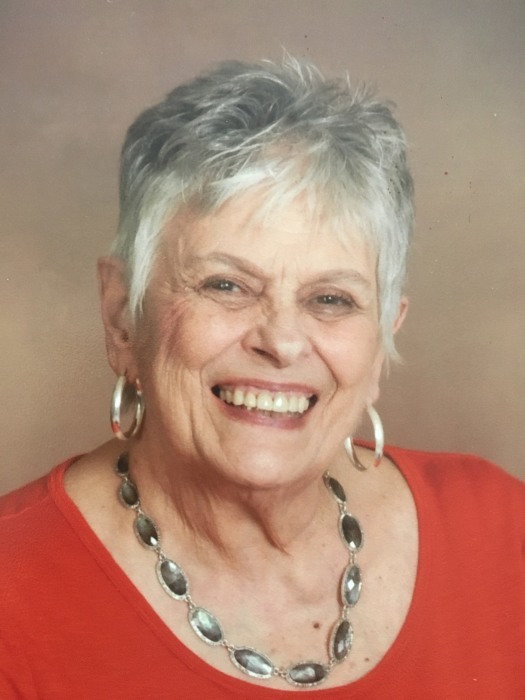 Janice Louise (Bosworth) Rich, age 74, of Falcon Cove in Sherwood, Arkansas and formerly a resident of Pickett County, passed away on Tuesday, July 31, 2018 at the Baptist Health Medical Center in North Little Rock, Arkansas. She was born June 10, 1944 to Carlos Bosworth and Elizabeth (Rice) Bosworth in Westfield, MA. Janice was a homemaker, a member of the Eastern Star in Brecksville, Ohio , and a member of the DAR Rock Chapter in Sparta, TN. She was also of the Baptist faith. She is survived by: (2) Daughters: Jacqueline Cross and Husband: Jeff, Jamie Pay and Husband: Gerald; (1) Son: John Kaylor; (1) Step-Daughter: Debbie Spencer and Husband: Fred; (2) Step-Sons: Noel Rich and Lyndon Garrett; (12) Grandchildren; (7) Great-Grandchildren. She is also survived by other family members and friends. Janice is preceded in death by her Parents: Carlos and Elizabeth Bosworth; Husbands: J.P. Garrett and Perry Rich ; (1) Daughter: Elizabeth Grace Kaylor; (1) Granddaughter: Bethany Cross. Graveside Services will be held Friday, August 3, 2018 at 2:00 P.M. from the Cope Cemetery. Bro. Rick Cross will be officiating and burial will be in the Cope Cemetery.